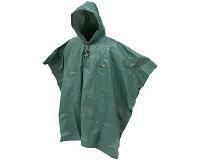 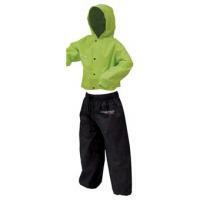 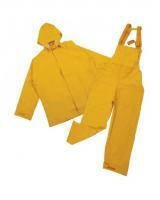 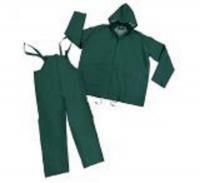 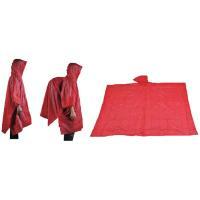 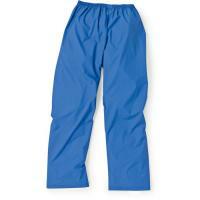 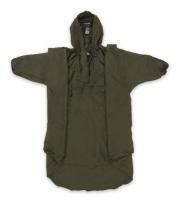 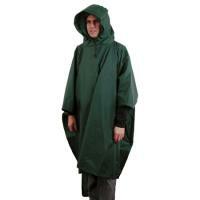 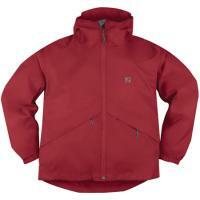 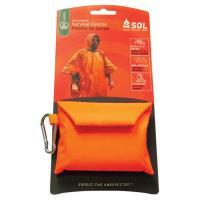 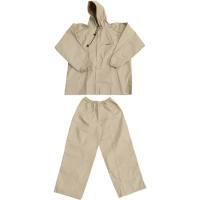 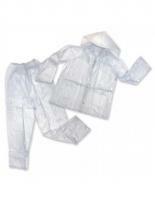 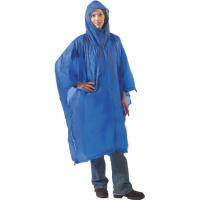 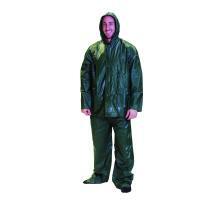 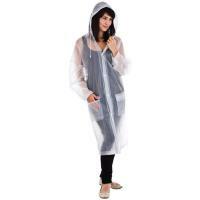 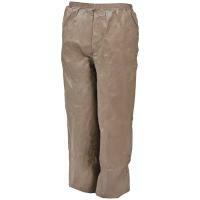 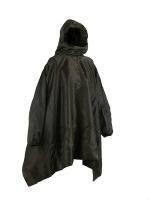 An excellent no nonsense poncho lots of room at a very low price, could double up as a ground sheet for picnics etc. 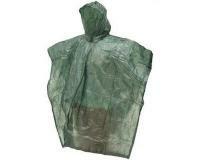 We bought ours to keep birds dry when it rain, as we are volunteer bird banders. 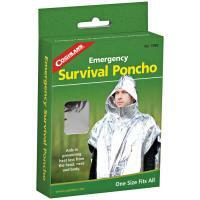 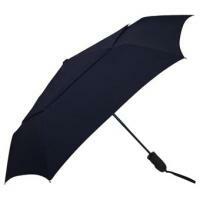 I needed this item for travel to London & I did not want to pack a raincoat. 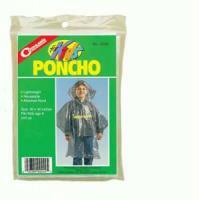 It is fine - I just wish there was a smaller version for toddlers.